We're talking about mold as the Home Pros share some important information about mold testing and why mold tends to be such a sensitive topic in real estate circles. Also, learn how to set the right expectations the next time your home is inspected. 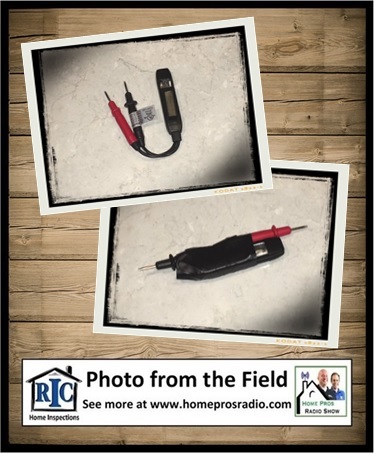 Plus, learn how to test your electrical outlets for Reversed Polarity.